Every time I do a new sketch I always say “let me know if there are any requests” (well, at least I do when I remember to say that). 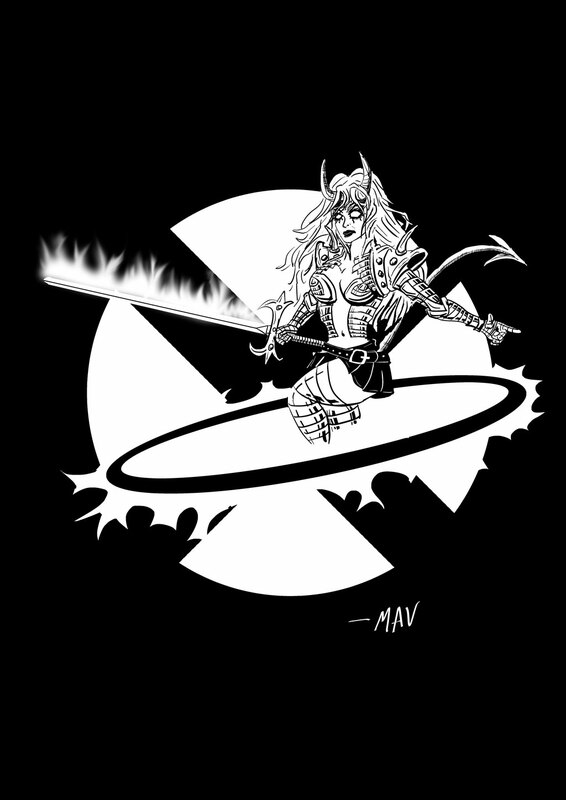 A few sketches ago, Joy recommended I draw Magik. When she said that, I was amazed because I hadn’t realized that I actually hadn’t done that yet. 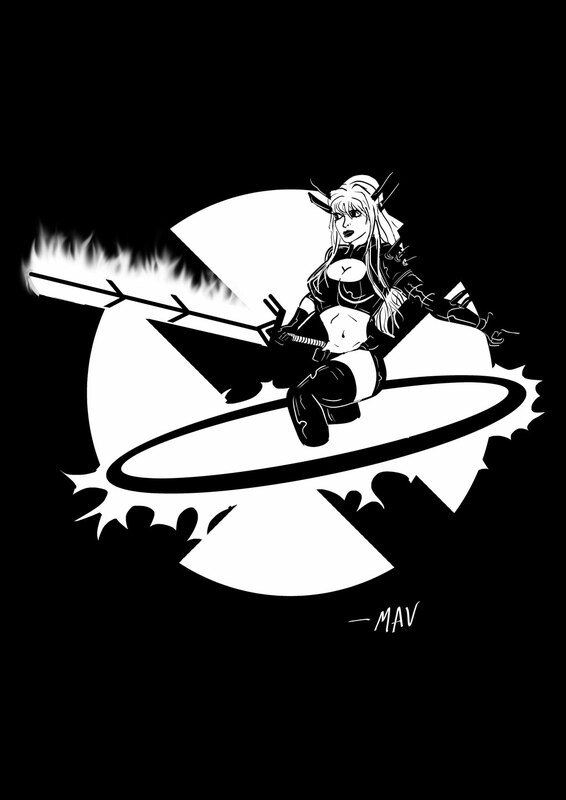 You see, Magik, aka Illyana Rasputin, is one of my favorite characters and has been for years. 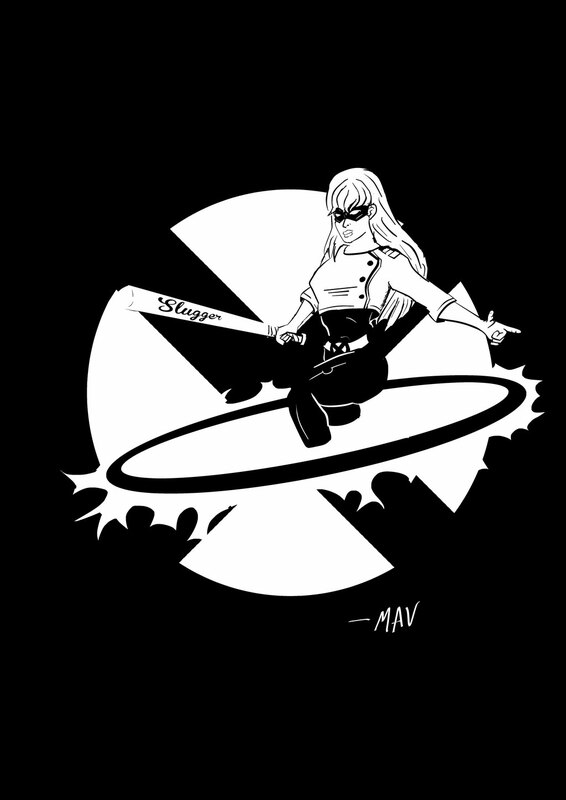 So I decided that I’d do like I did with Jean Grey. Why draw her once, when I can draw her in an evolution of her many costumes? Anyway, let me know if there are any other requests.